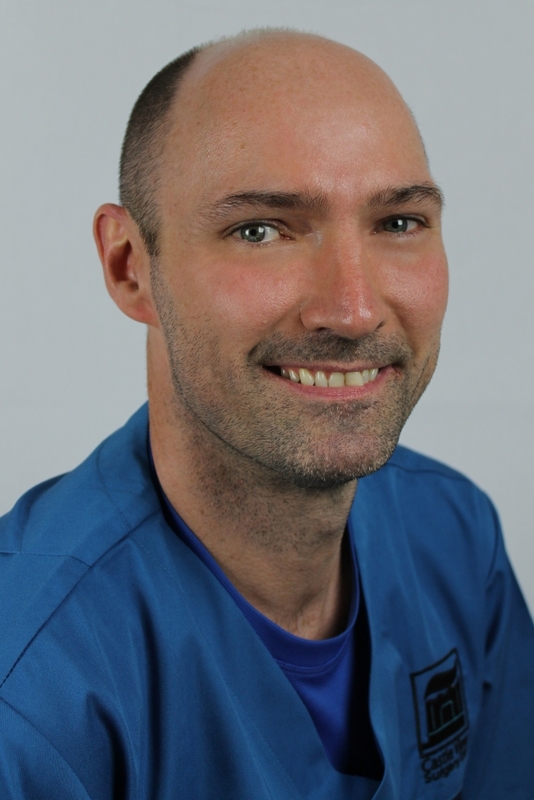 Richard qualified from Newcastle University in 1993 and joined the practice in 1995, becoming a partner in 1998. He particularly enjoys his cosmetic work with white fillings and tooth coloured restorations. Outside of work he is a keen skiier, hillwalker, cyclist and Dad to his two young boys. 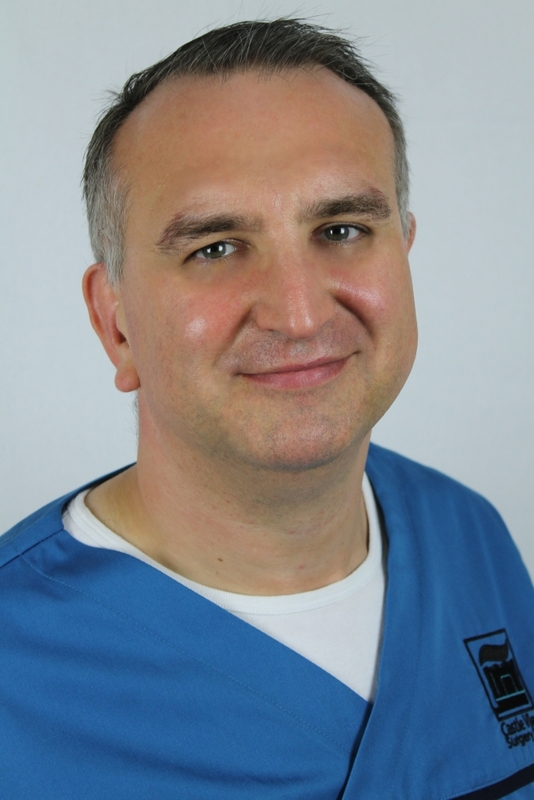 Steve qualified from Leeds University in 1992 with degrees in Pathology and Dentistry and joined the practice in 2014 as a partner. He enjoys all aspects of dentistry, especially preventive and Periodontal (gum) work. Outside the surgery his time is taken up with three small children, gardening and some cycling. 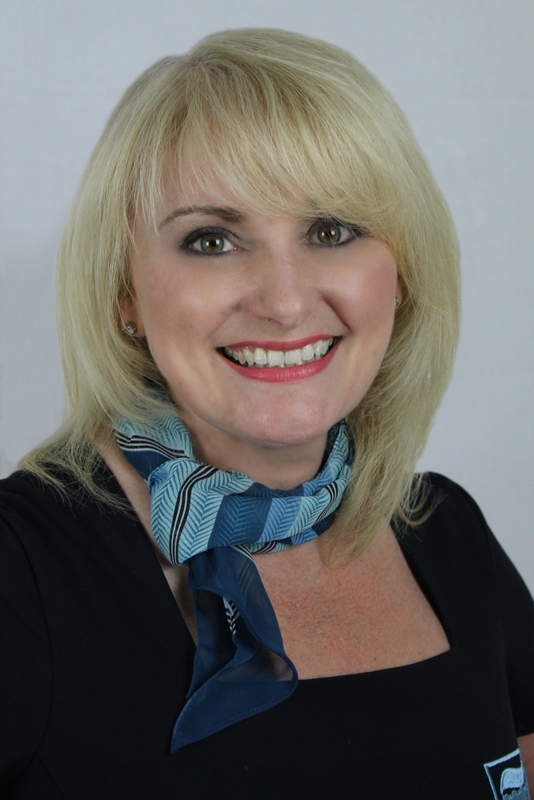 Bernice has worked in dentistry since leaving school in 1987, initially as a nurse and then as practice manager. 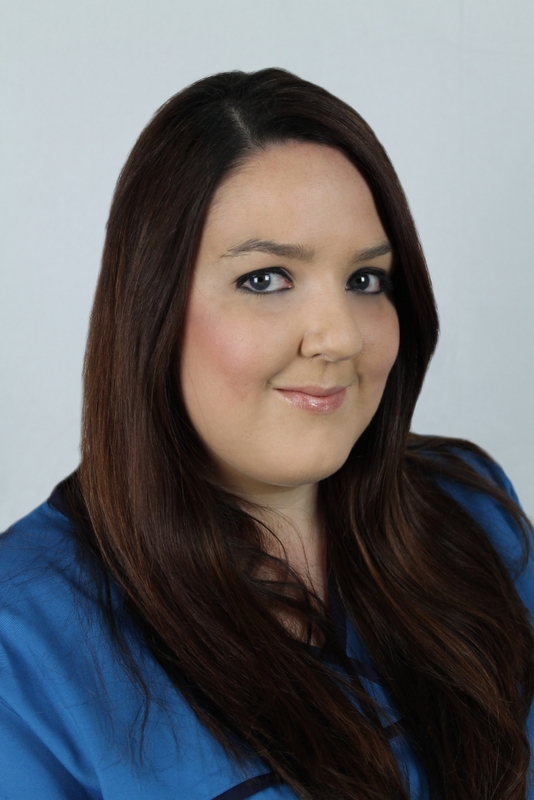 She qualified as a hygienist in 1998 and joined the practice in 1999. Outside work she enjoys spending time with her family and has many hobbies including arts, crafts and home cooking. 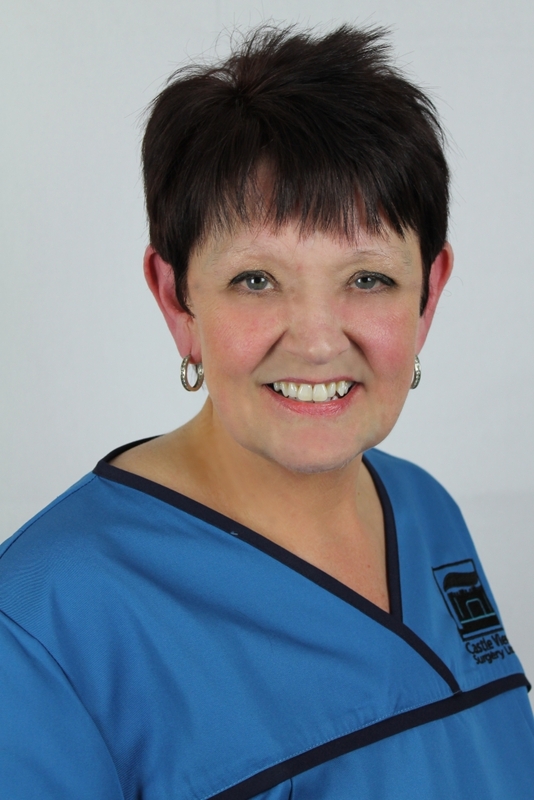 Carol qualified as a Dental Nurse in 1987 and gained her Diploma in Oral Health Education in 1989. 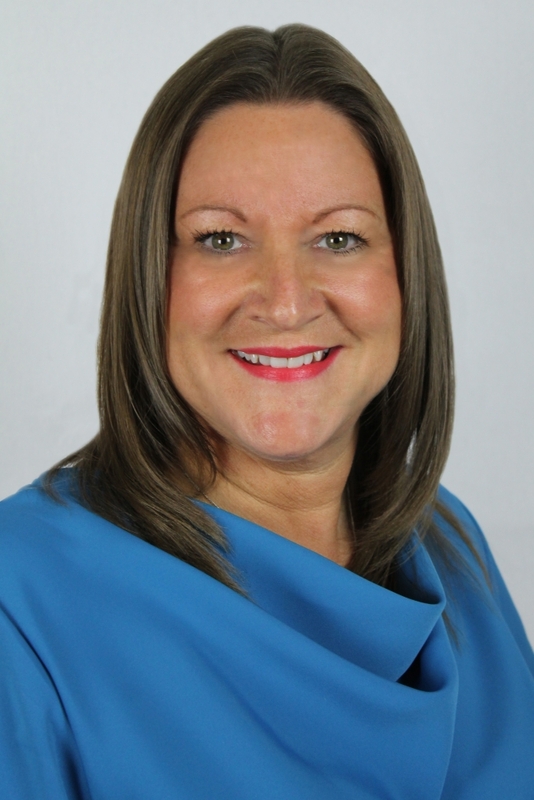 She joined the practice in 1991 and became practice manager in 1993, a role she now shares with Angela. 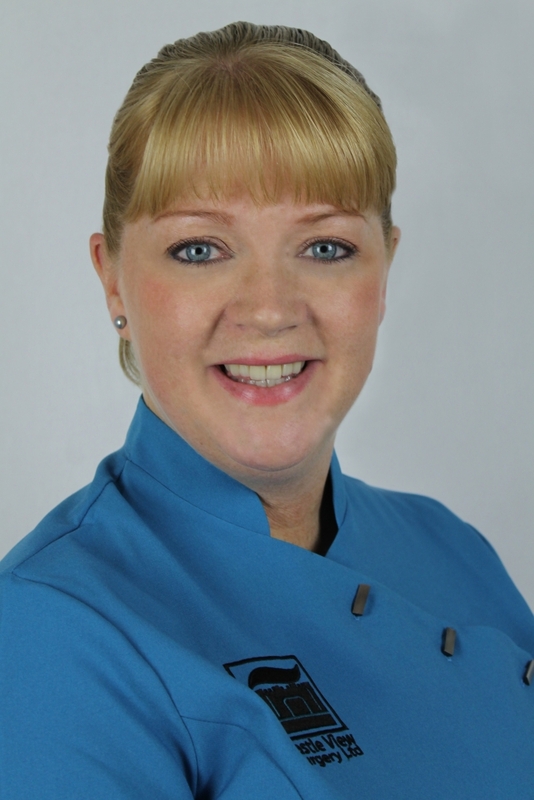 Angela qualified as a Dental Nurse in 1988 and gained her Diploma in Oral Health Education in 1989. She joined the practice in 1994 and has been sharing the role of Practice manager with Carol since 1996. Sheena qualified and joined the practice in 2001 as Richards nurse. She then did further training at Teeside University to qualify as a Dental Radiographer in 2006. 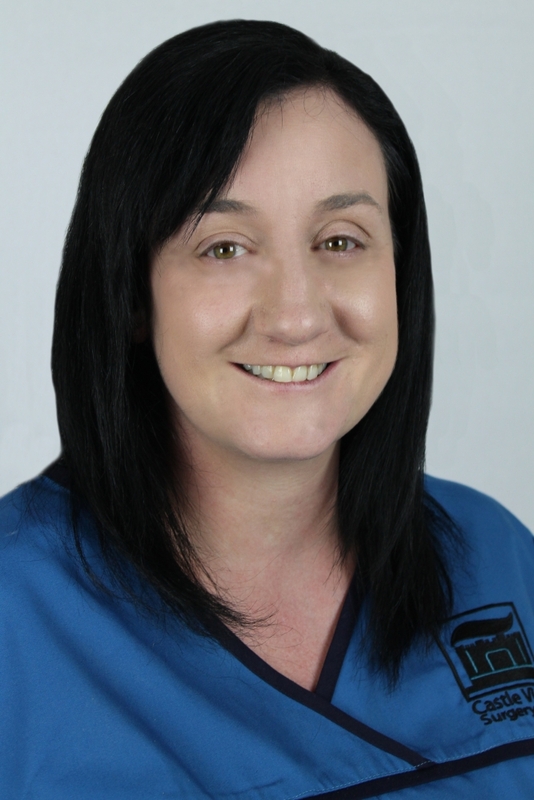 Kelly has been at the practice since 1996 and gained her qualification in dental nursing in 1998. She then qualified as an oral health educator in 1999. She left the practice in 2001 to become an orthodontic nurse, returning in 2006. After further training she is now taking on the role of decontamination lead for our new decontamination suite. Leanne joined the practice in 2013 and underwent her dental nurse training with us and is now a fully qualified member of the team. 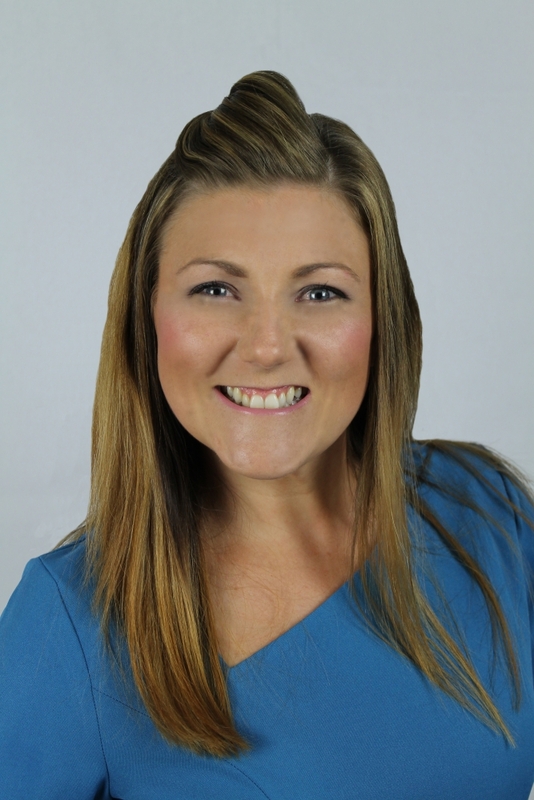 Angela qualified as a dental nurse with us in 1995 before moving to Canada with her family for a few years. She thankfully was able to rejoin us on her return.